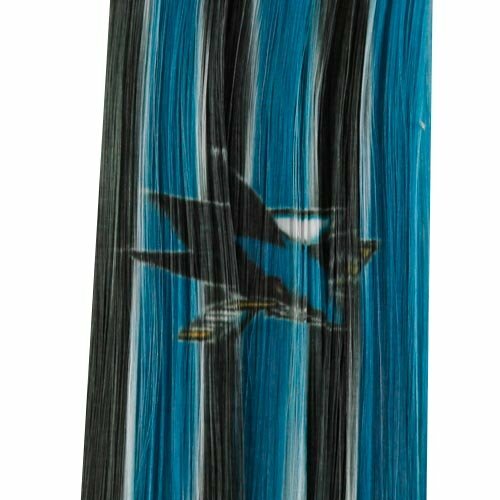 Ladies, when game day has you strapped for time to go through your normal hair styling routine, use the opportunity to amp up your Sharks spirit with these clip-in hair extensions! 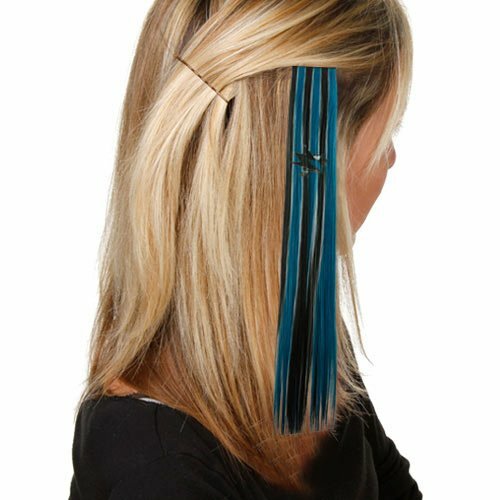 These 12" team-colored strands easily attach to your hair with a 1.5" comb-clip barrette and can even be washed and dried normally. They're the simplest way to show that your team pride starts at the roots.